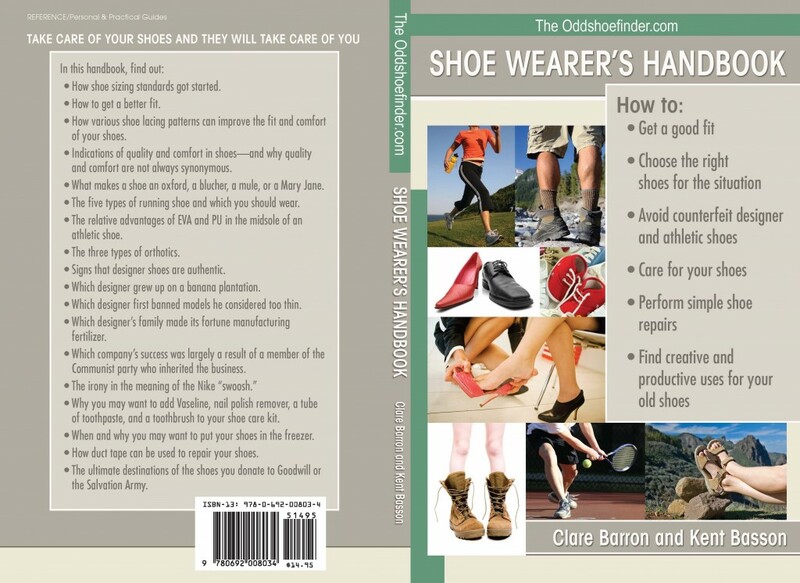 This will be the cover for the hard copy of the shoe book. The people who created the cover wanted to use a single stiletto heel on the cover, but I thought that would cause half of the potential readers of the book to not pick the book up at all. Instead, I had them show a wide range of shoes so that people would get the idea that it is meant for everyone – at least everyone who wears shoes. I’m not really looking for non-shoe wearing people to read the book. Although there are probably hundreds of millions – if not billions – of such people, they probably don’t buy a lot of books, nor are most of them on the Internet to find the book and use the Web site. Hi Kent. Thanks for the book. Its very information. I like the section on how to get a good fit.